Aragatsotn (Armenian: Արագածոտն, Armenian pronunciation: [ɑɾɑɡɑˈt͡sɔtən]), is a province (marz) of Armenia. 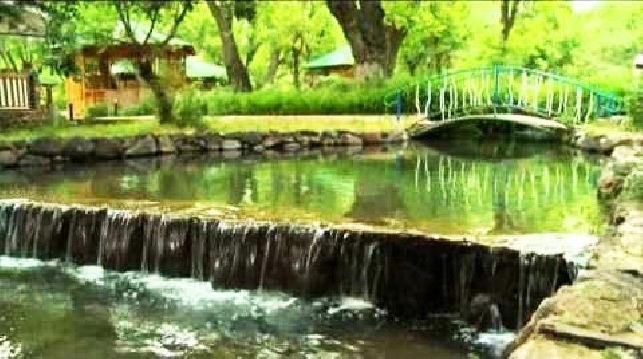 It is located at the western part of the country. 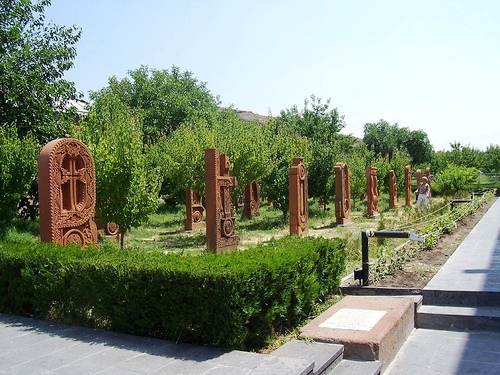 The capital and largest city of the province is the town of Ashtarak. 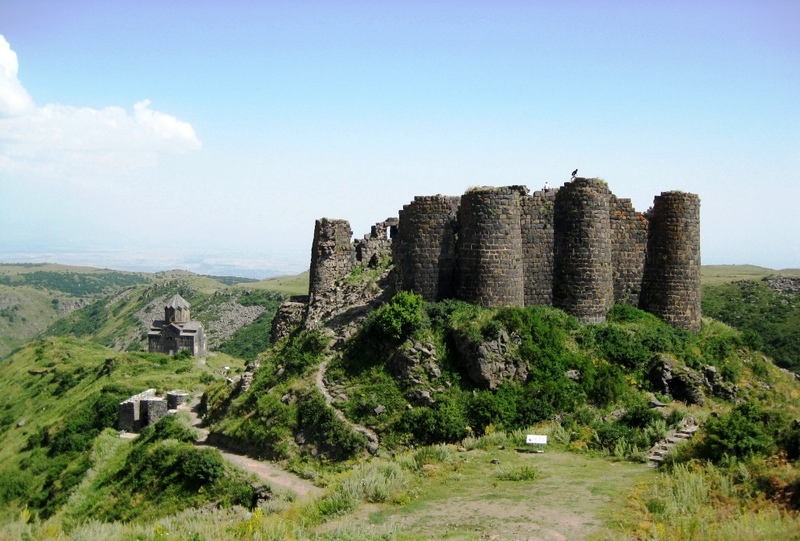 Literally meaning “the foot of Aragats” (the highest mountain of the Republic of Armenia), it is named after the Aragatsotn canton of the historic Ayrarat province of Ancient Armenia, ruled by the Amatuni noble family under the reign of the Arsacid Dynasty. 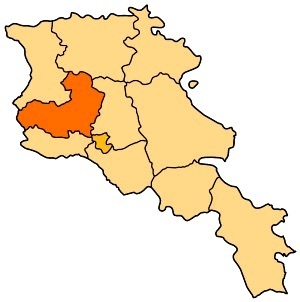 Aragatsotn Province occupies the northwestern part of Armenia and covers an area of 2,756 km² (9.3% of total area of Armenia). 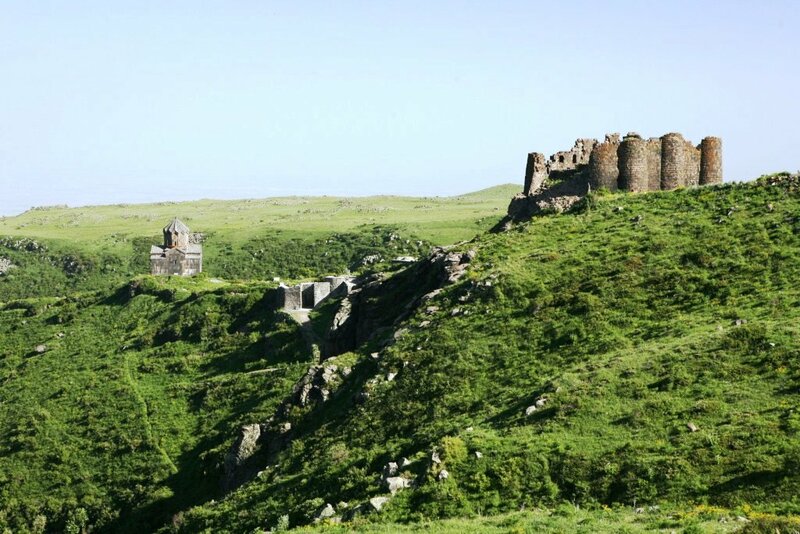 It has domestic borders with Shirak Province from the north, Lori Provincefrom the northeast, Kotayk Province from the east, Armavir Provincefrom the south and the city of Yerevan from the southwest. 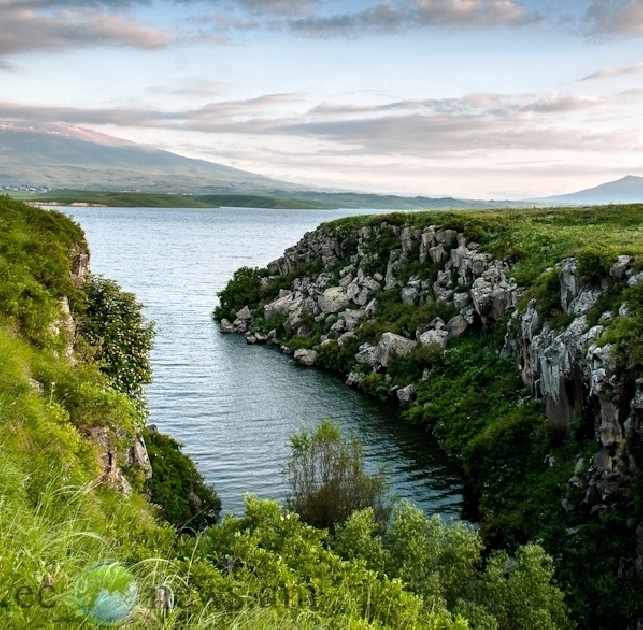 TheAkhurian River at the west separates Aragatsotn from the Kars Province of Turkey. 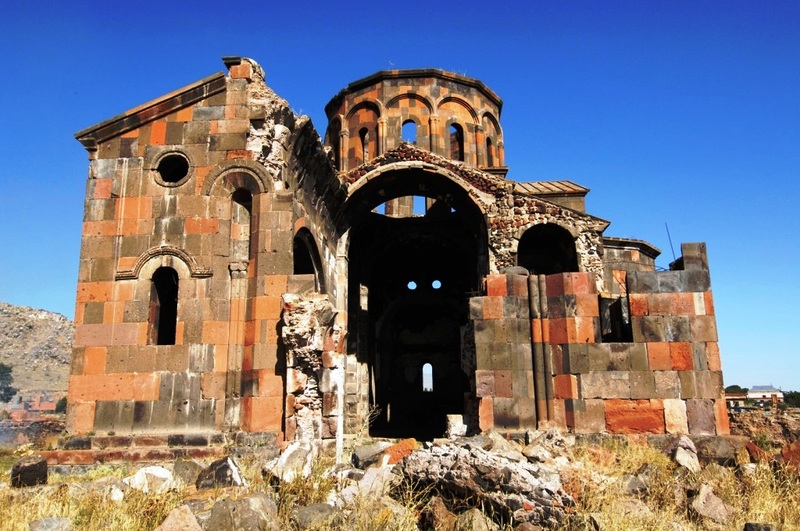 Historically, the current territory of the province mainly occupies the Aragatsotn canton and parts of the Shirak canton of Ayrarat province of Ancient Armenia. The northern part of the province are dominated by the Aragats mountain range. At the northeast and the east, it approximates the mountains of Pambak and Tsaghkunyats respectively. The mountains of Arteni dominate over the northeastern and the central eastern parts of the province. 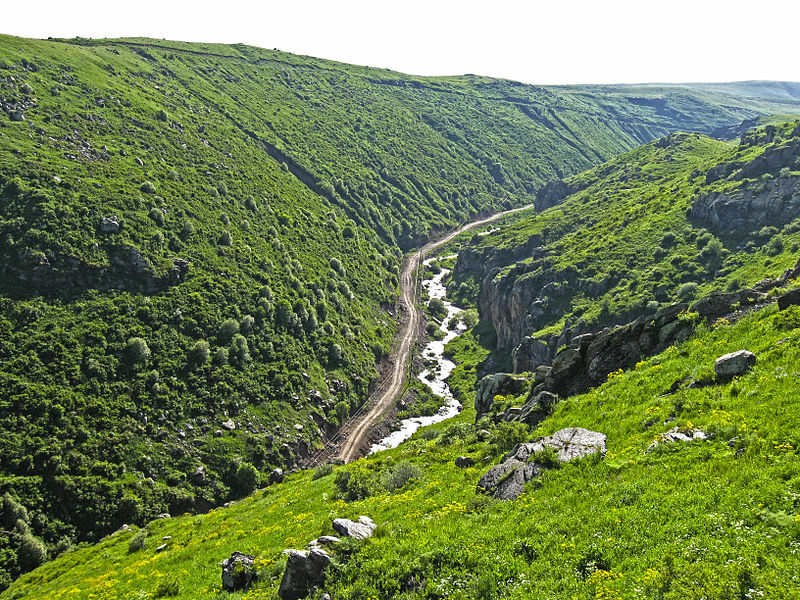 The tiny Akhurian valley occupies the eastern edge of Aragatsotn. At the south and the southeast, Aragatsotn occupies the northwestern parts of the Ararat plain. 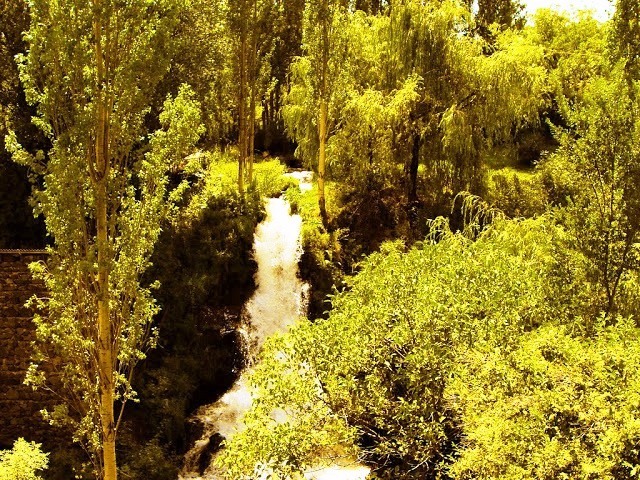 The altitude of the province ranges between 950 and 4090 meters above sea level. Mount Aragats (4090 m.) is the highest peak of Aragatsotn and the Republic of Armenia. Besides the Akhurian river, the rivers of Kasagh, Gegharot and Amberd, are the main water resources in the province. 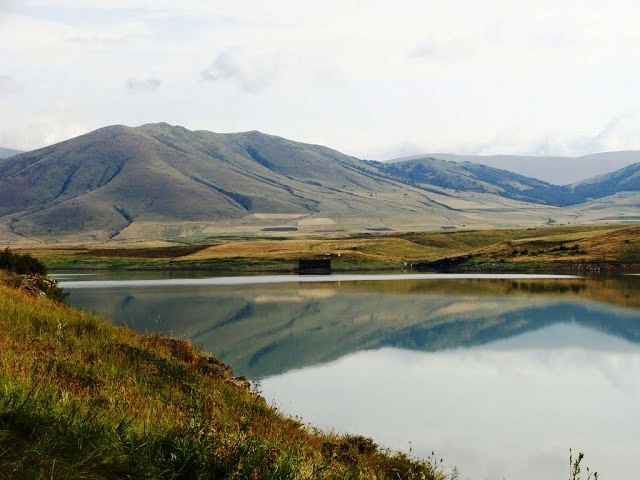 Mountain lakes including Lake Kari, Lessing, Amberd, Tagavor and Kuraghbyur are found on Mount Aragats. 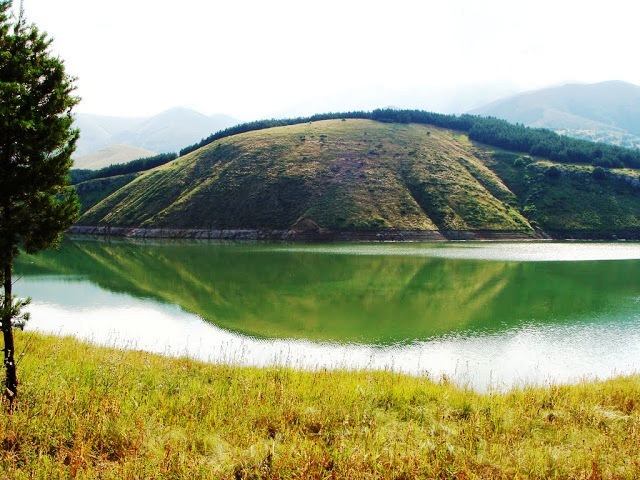 The Aparan reservoir is located on the Kasagh river. 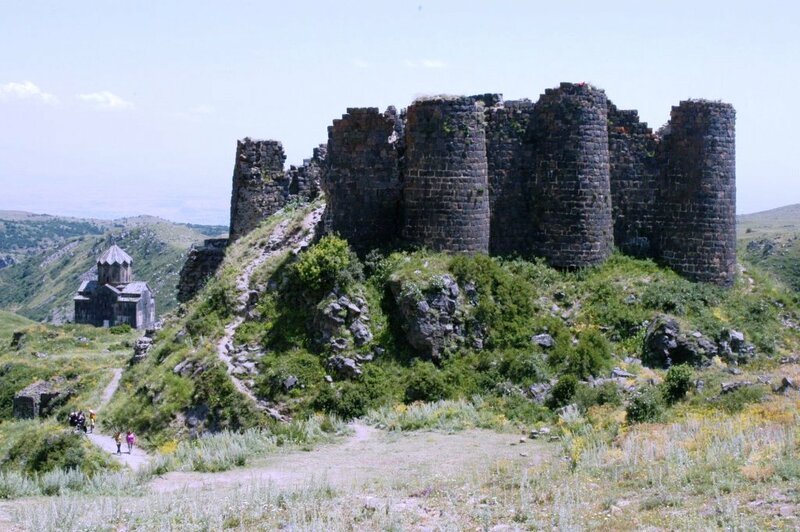 The climate of Aragatsotn is deeply diversified due to the wide range of diffidence in the altitude of the region. The annual precipitation level ranges between 400 mm at the lower areas and 1000 mm at the mountainous territories. 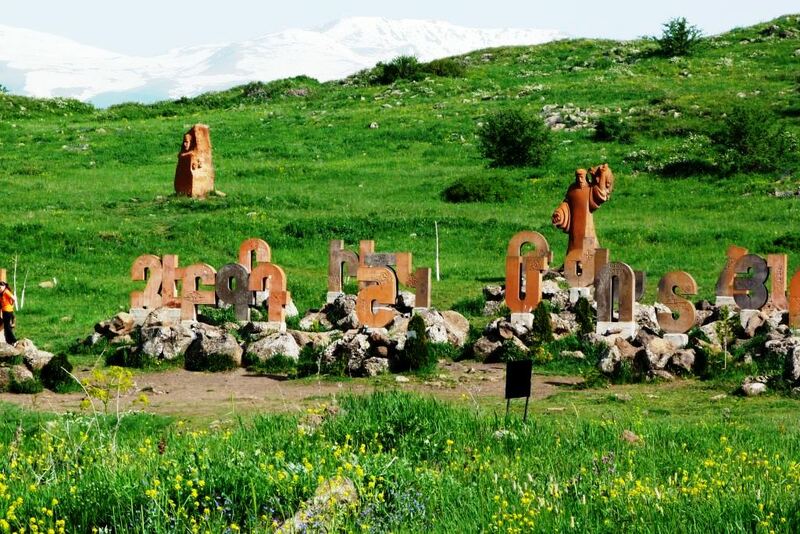 Being situated at the heart of the Ayrarat province at the centre of the Armenian Highland, Aragatsotn was among the most strategic regions in the history of Armenia, especially since the with the establishment of the Kingdom of Armenia in 331 BC by the Orontid Dynasty. Later in 190 BC, the Artaxiad dynasty took over the reign of the Armenian Kingdom. 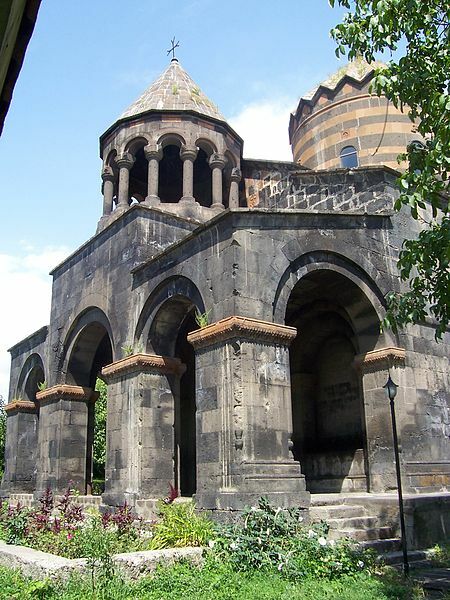 The province is primarily inhabited by Armenians who belong to the Armenian Apostolic Church. 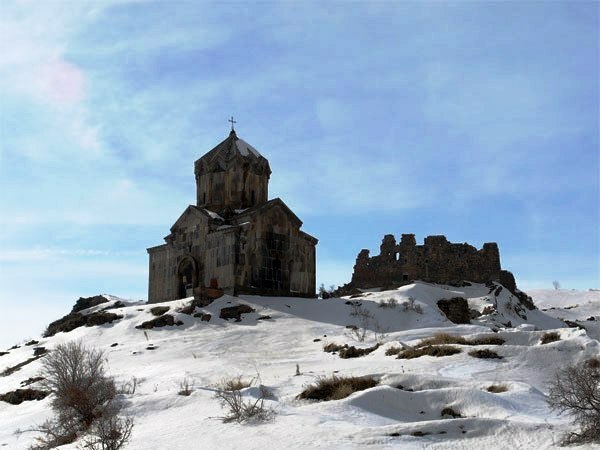 The regulating body of the church is theDiocese of Aragatsotn, headed by Bishop Mkrtich Broshyan. 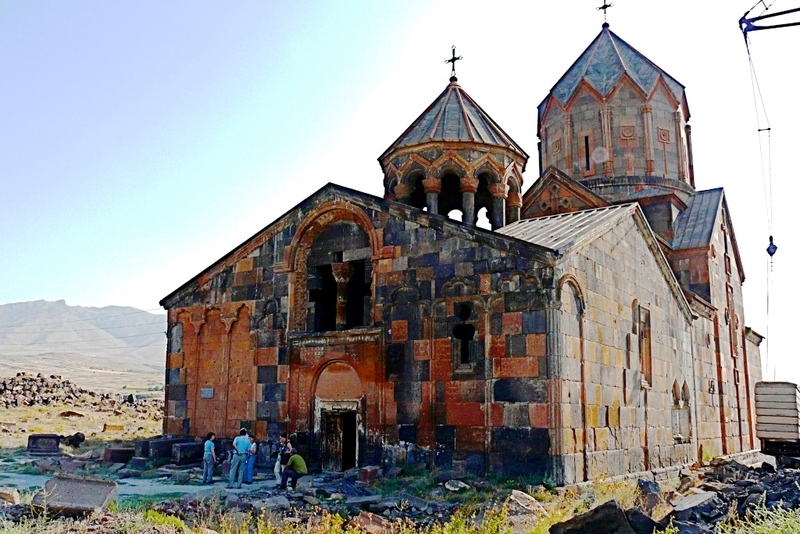 The Saint Mesrop Mashtots Cathedral of Oshakan of is the seat of the diocese. However, there is a significant presence of the Yazidi minority. The 20 following villages of Aragatsotn are almost entirely populated by Yazidis: Alagyaz, Arevut, Avshen,Charchakis, Ddmasar, Hako, Jamshlu, Kanch, Kaniashir, Metsadzor, Mijnatun, Mirak, Otevan, Rya Taza, Sadunts, Shamiram, Shenkani, Sipan, Sorik and Tlik. The villages ofArteni, Oshakan, Vardenut and Voskevaz have a significant Yazidi population as well. Yazidis are also found in the towns of Aparan and Talin. The rural population of the province are 3 times bigger than the urban. Thus, the majority of the population are involved in agriculture, including farming and cattle-breeding. 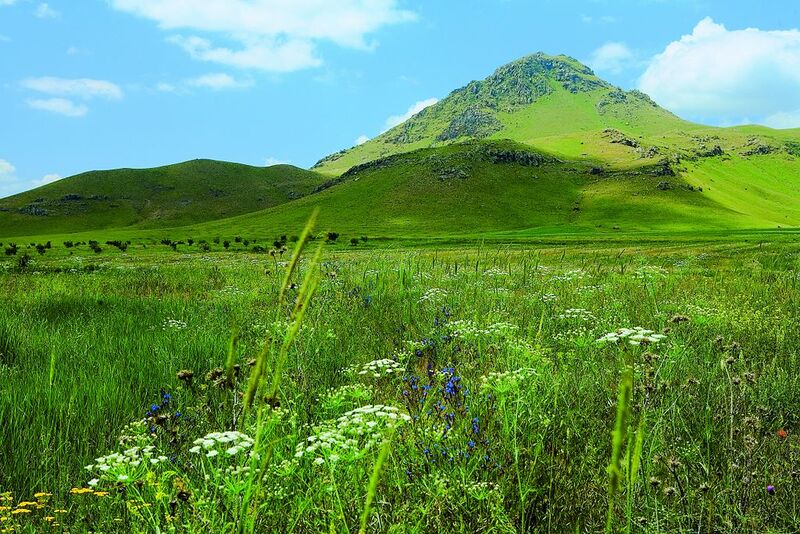 Being a major agricultural region, Aragatsotn contributes with 9.7% in the annual total agricultural product of Armenia. Around 79% (2,178 km²) of the total area of the province are arable lands, out of which 25% (542 km²) are ploughed. With an approximate areա of 240 km² of farmlands are occupied by grains and dry seeds. Around 40% of the 47 km² of orchards in Aragatsotn are occupied by grapes. Potato farms occupy around 16 km², while vegetables are spread over 10 km² of farms. Around the highlands of Mount Aragats, particularly in the regions of Aparan and Talin, cattle-breeding is more common in the rural communities. Beekeeping farms are also found at higher woodlands. There is a large poultry farm in Ashtarak. 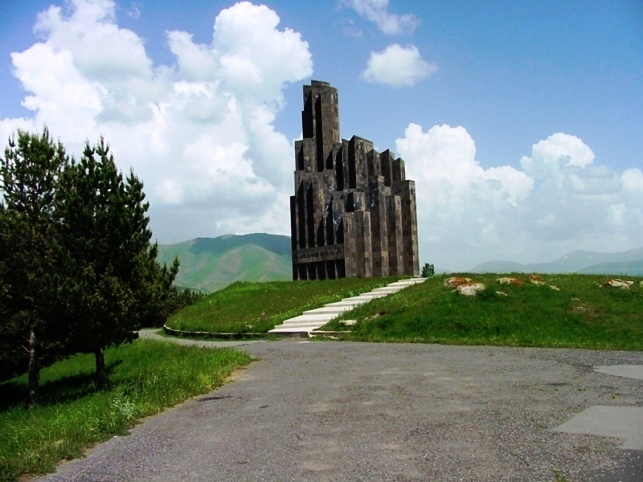 In general, Aragatsotn has poor industrial structure compared to other provinces in Armenia. It as only a share of 2% in the annual total industrial product of Armenia. The existing firms industries are mainly based on food-processing, alcoholic and non-alcoholic beverages, mineral water and dairy products. The “Ashtarak-Kat” company which is the leading ice-cream and dairy products producer in Armenia is located in Ashtarak. Aparan has two major firms for food products, one is for beverages and mineral water products, and the other is for cheese and dairy products. The village of Aragatsavan is also home to a cheese factory. Minor dairy and bakery enterprises are also found in Talin and Aparan. Aragatsotn has many large producers of alcoholic drinks including the “Golden Grape Armas” factory (wine) in Nor Yedesia, the “Armenia Wine” factory (brandy, vodka and wine) in Sasunik, the “Hayasy Group” (beer, brandy, vodka and juices) in Voskevaz, and the “Great Valley” factory (wine) in Oshakan. Many large and middle-size enterprises for building materials products are also found in the province, including a cooperative in Ashtarak, a plant for perlite and crushed stone in Aragatsavan and a company for paints and other chemical materials in Sasunik. 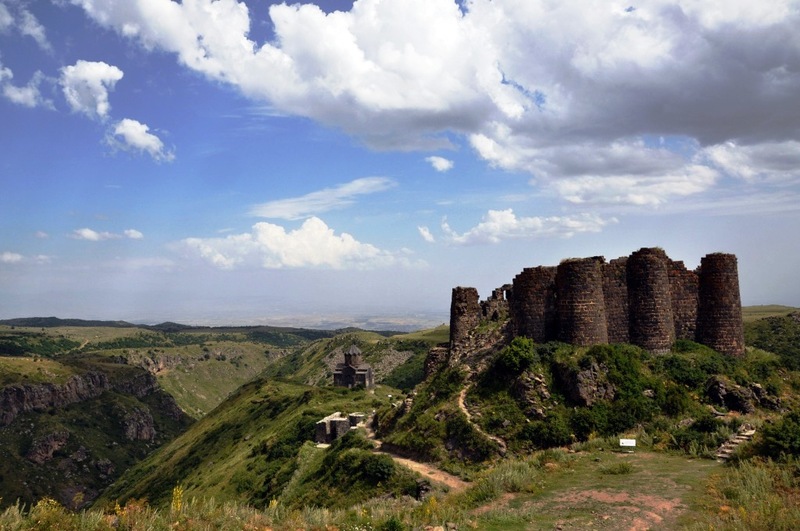 Luxury hotels are found in Byurakan, Aghtsk and Ashtarak. 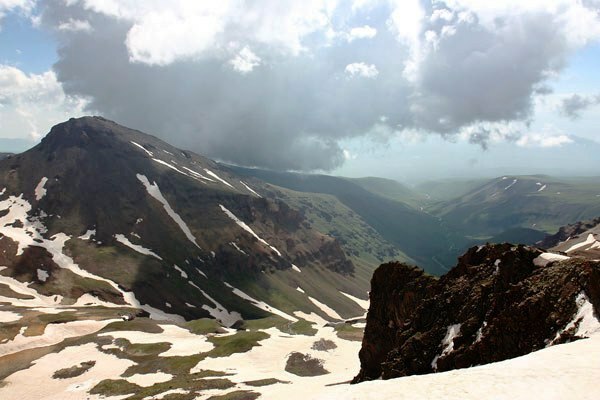 The Aragats Alpine Wildlife Sanctuary is listed among the protected areas of Armenia. 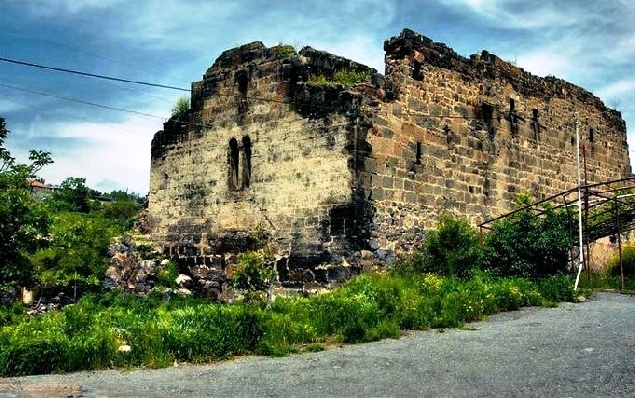 The town of Ashtarak is home to 2 major research institutions: the Institute of Physical Research and the Institute of Radiophysics and Electronics. Football is the most popular sport in Aragatsotn. The province was represented at the Armenian Premier League by FC Mika of Ashtarak until 2007 when they were relocated to Yerevan. The Kasaghi Marzik Stadium in Ashtarak is the largest sports venue of the province. There is also a minor stadium in the village of Parpi. 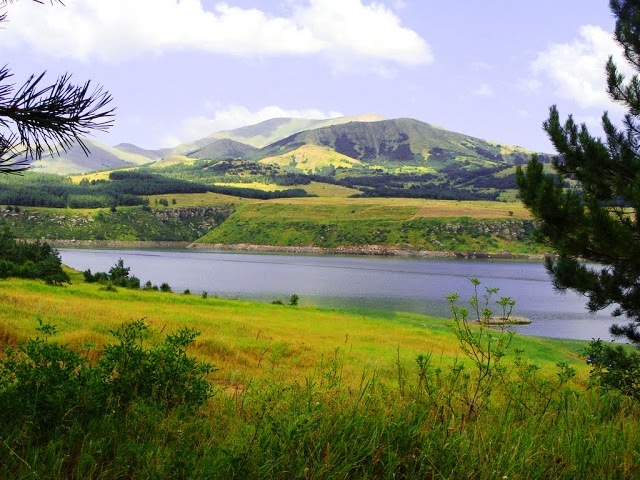 Ashtarak is also home to the “Ayrudzi” horse riding club.